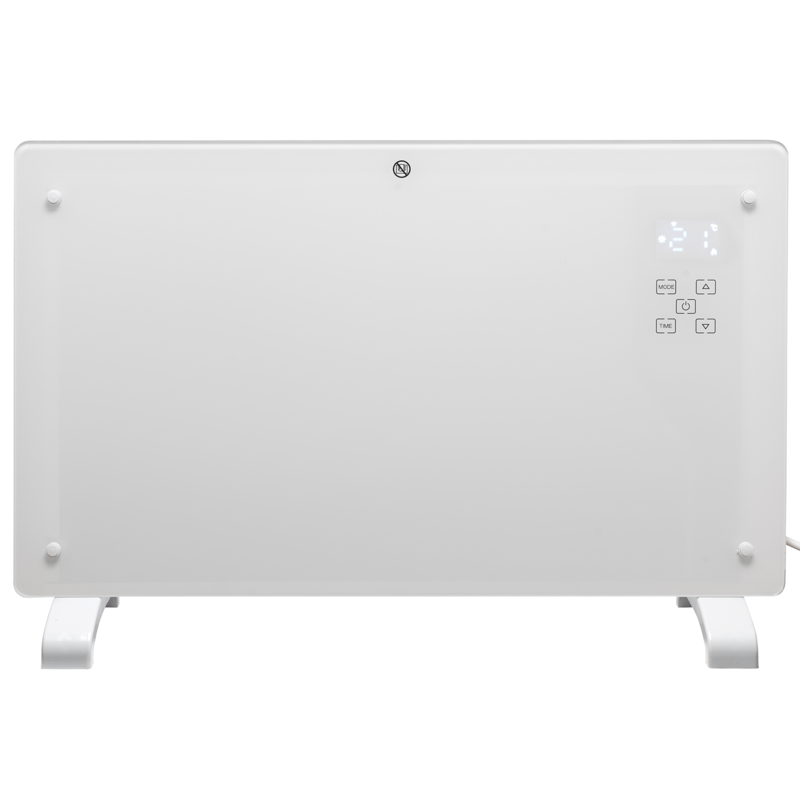 With the Sol*Aire Reno WIFI Smart Electric Panel heater, heating is made simple. 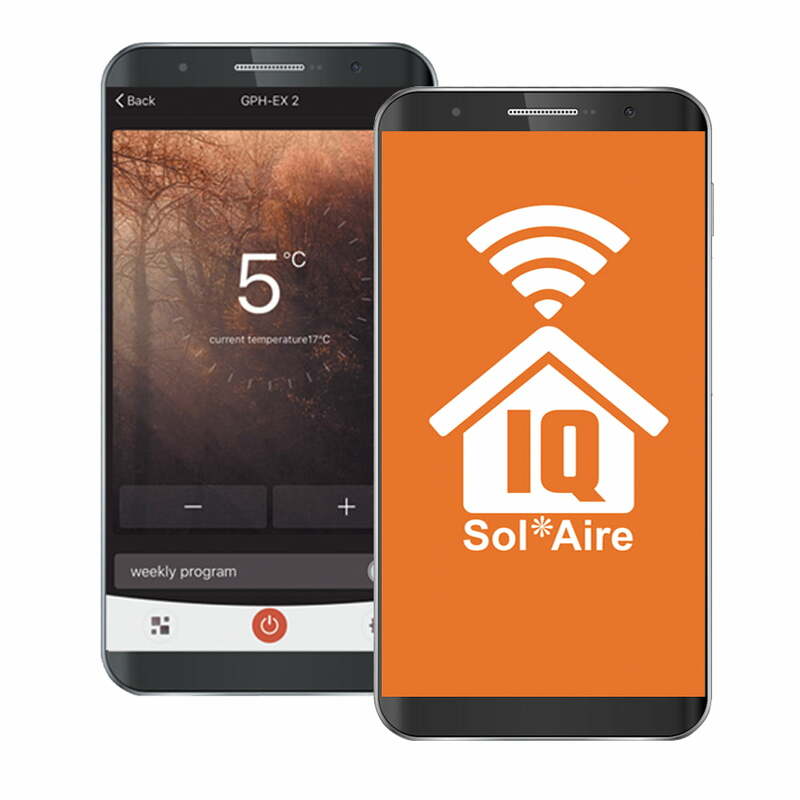 Connect with the Sol*Arie IQ App for full a fully smart heating system (Alexa and Google home compatible) . 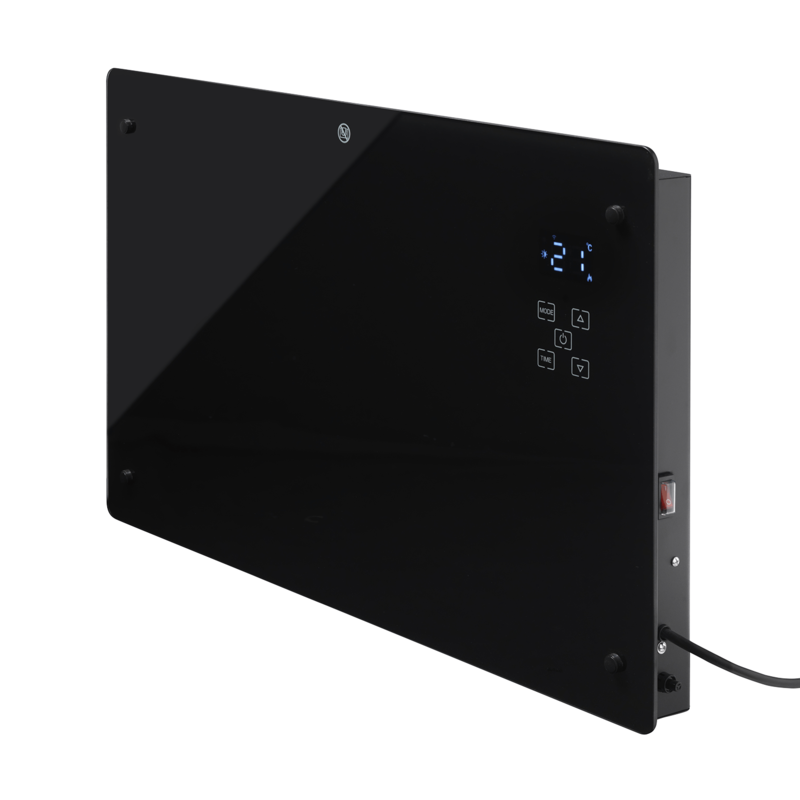 Control over your heaters from anywhere in the world, from a smartphone or tablet. Available in White or Black the flat and contemporary design is perfect for homes, offices and conservatories. 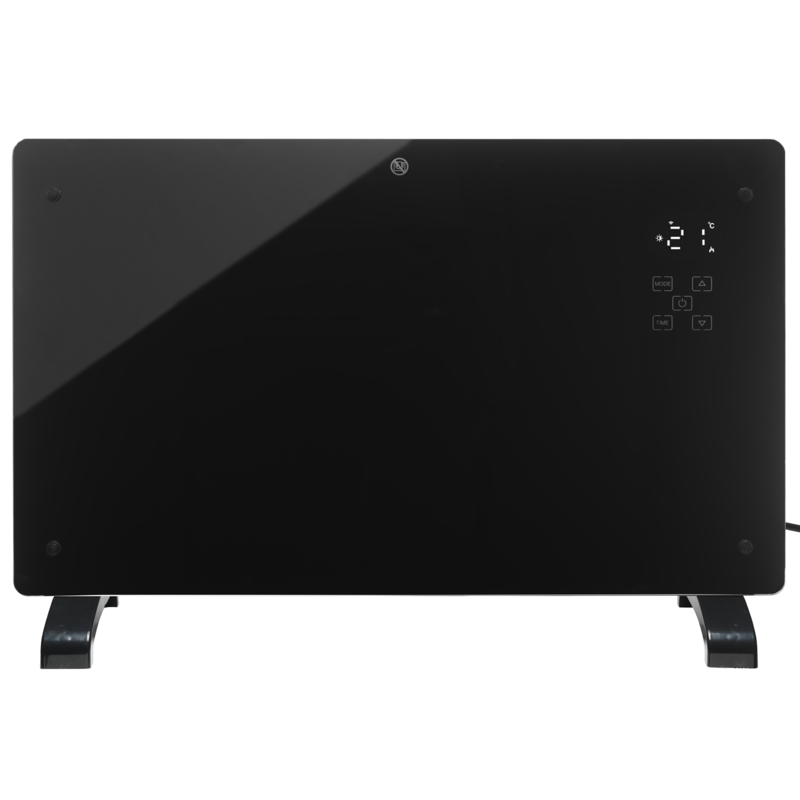 With a tempered glass panel resulting in a discrete minimalist appearance. 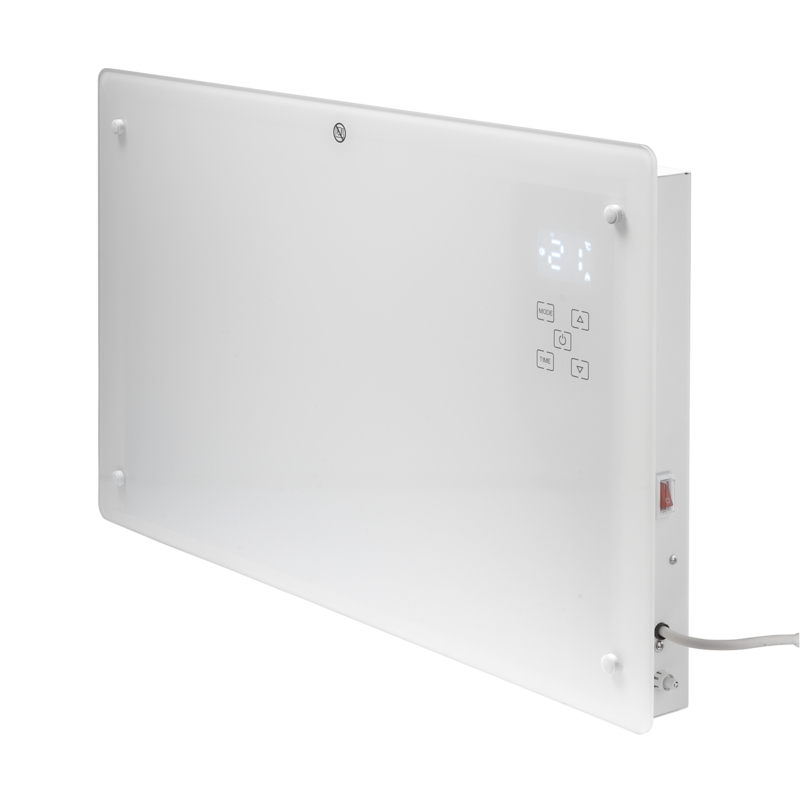 This versatile panel heater can be used as a permanent wall mounted radiator or portable heater. 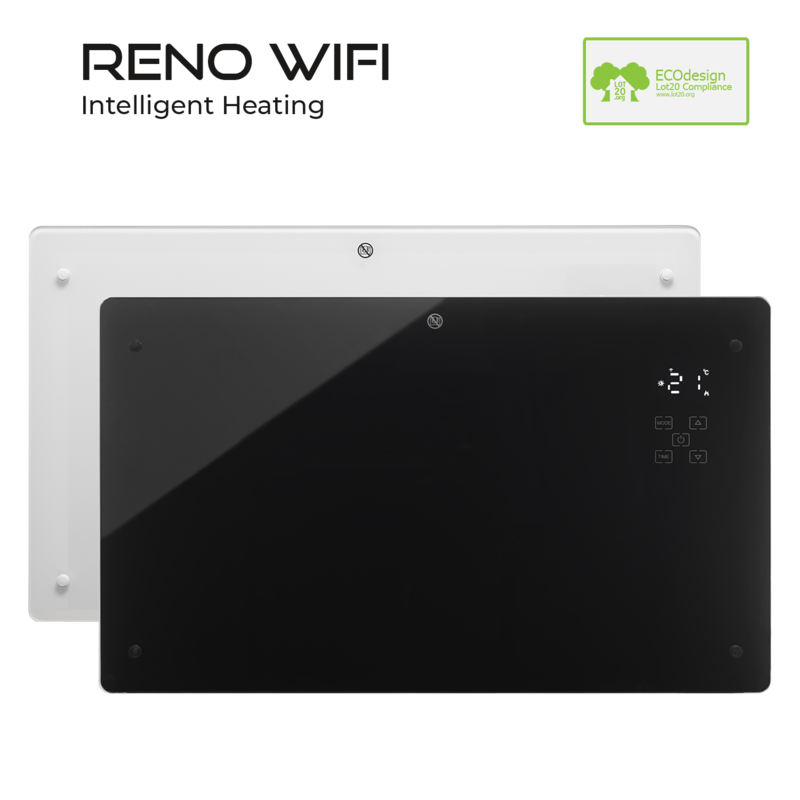 The Reno connects directly to your WiFi via a smartphone or tablet. No additional hubs or gateways are required. The heaters slim and flat design is only 10cm deep when wall mounted the Reno can blend with modern or classic interiors. 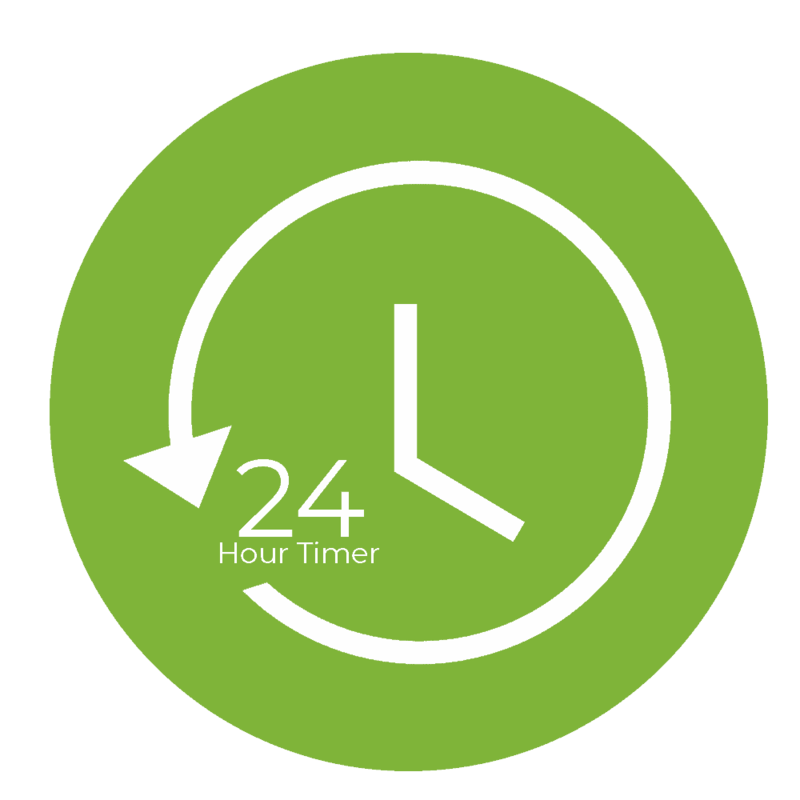 24 hour / 7 day timer with as many on/off times and temperatures as you desire. 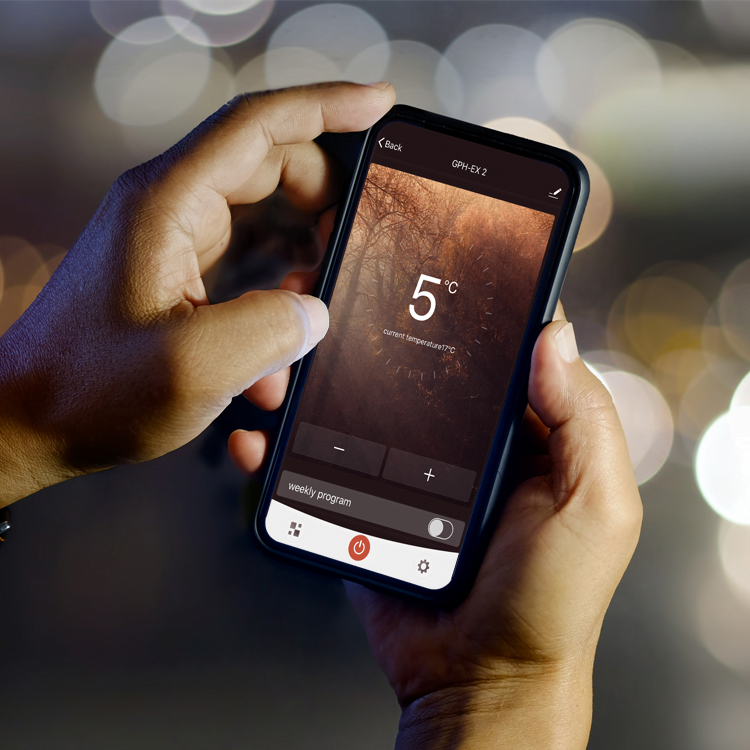 Control your heating with a swipe of a finger. As long as you have an internet connection you have access to your heater. Never leave the heating on or come back to a cold house again. Complatble with Alexa and google home for voice control. Simply set your desired temperature and let the heater handle the rest. With ET thermostat the RENO constantly monitors the room temperature, adding more heat at the slightest drop in temperature. Keeping your environment warm and cosy. 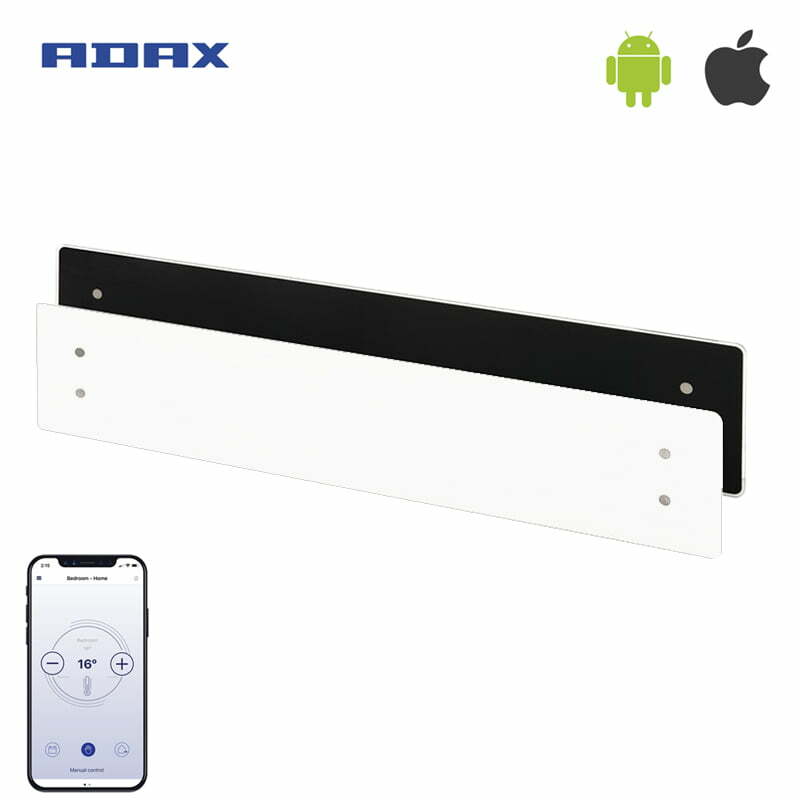 Supports Amazon Alexa, Apple Siri and Google Voice Assistants. Effective yet compact the RENO convector provides instantaneous heat, warming your room faster than ever before. With the additional benefit of being more controllable than oil filled radiators. 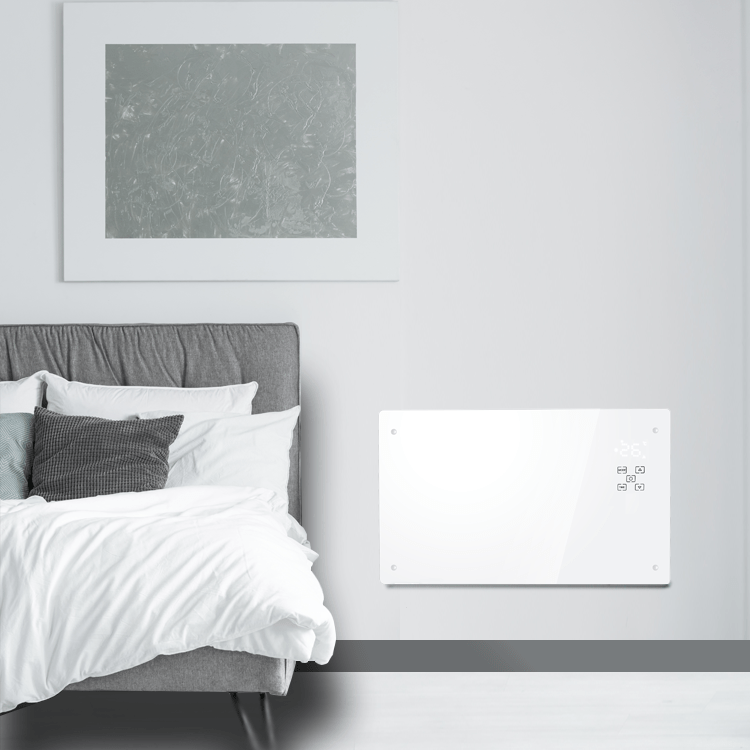 The RENO is a modern and energy efficient heating solution. The heater uses natural convection to circulate the hot air produced throughout the room. Removing the need for a fan, the heater is quiet in its operations and produces no turbulent air. Installing your Reno is fast and easy task. 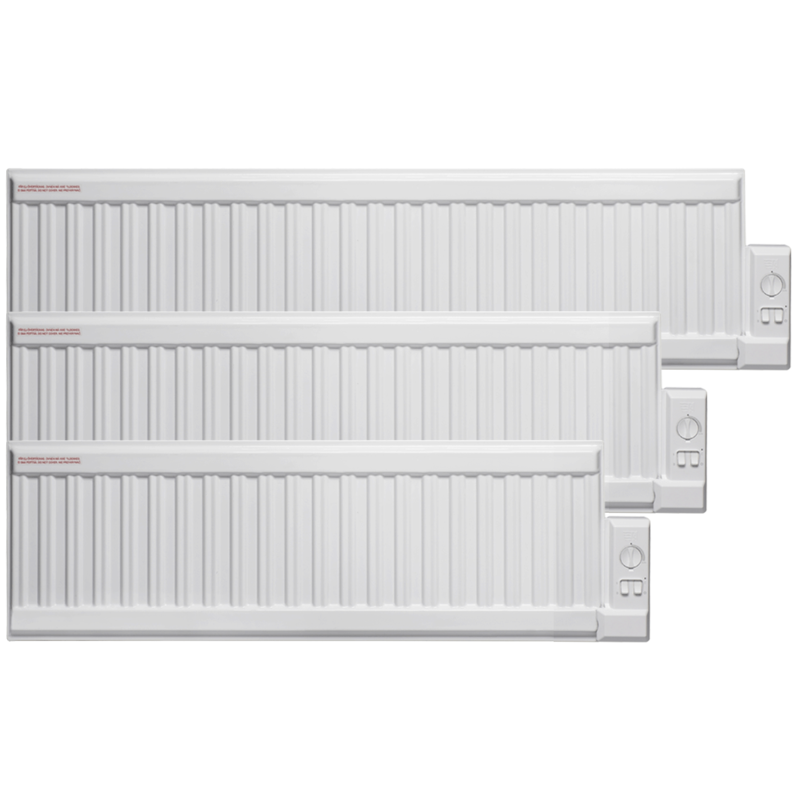 The simple bracket system and lightweight body make our electric panel heaters a handy alternative to central heating radiators. Simply wall mount, plug in and enjoy. The heater can also be operated without WiFi. 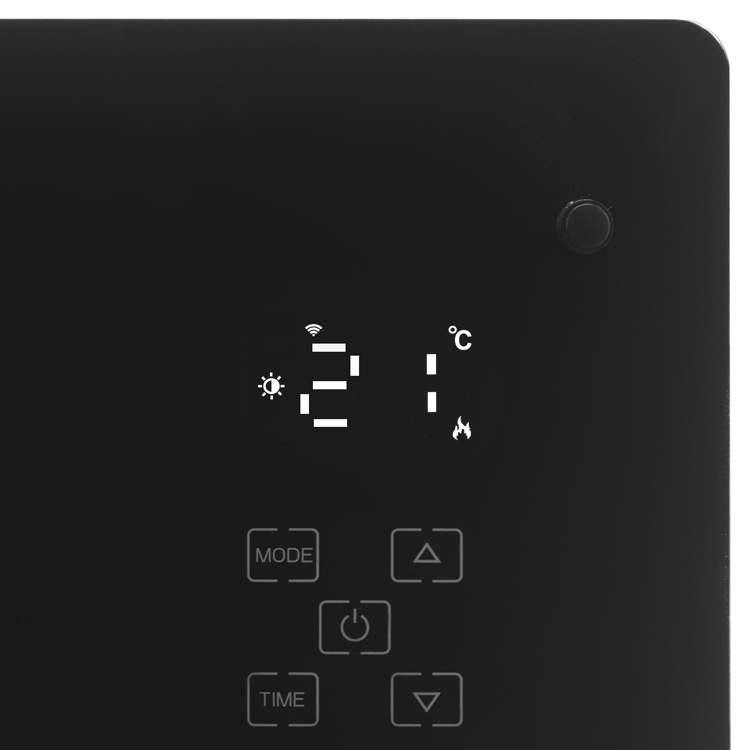 Located on the unit is a manual touch pad where so that the thermostat can be adjusted. Also supplied is an IR remote. Ideal if there is not the option to connect to the internet. 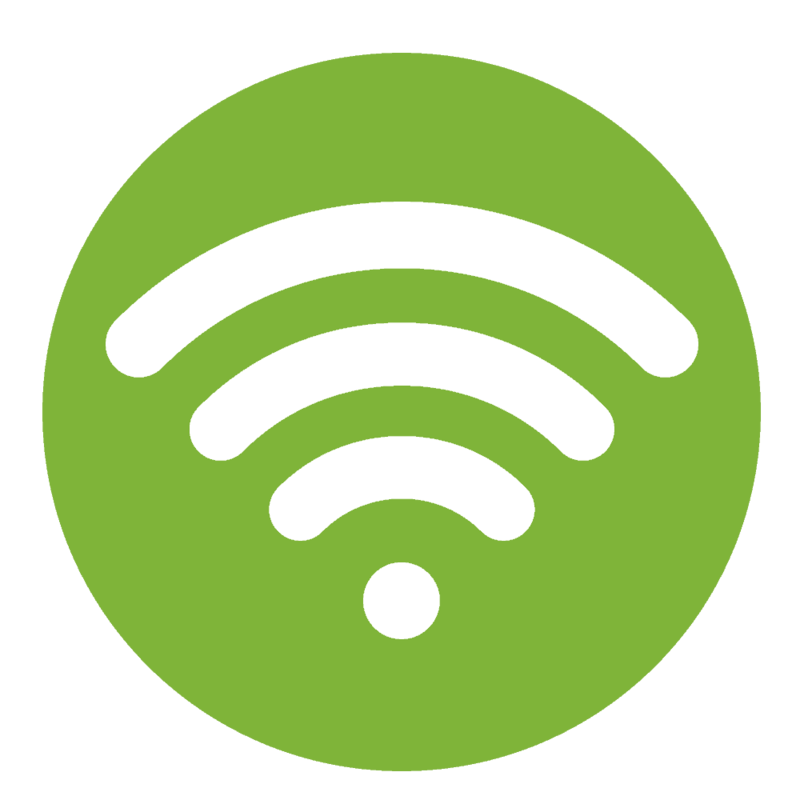 Note the heaters programme schedule can only be accessed via the WiFi APP. 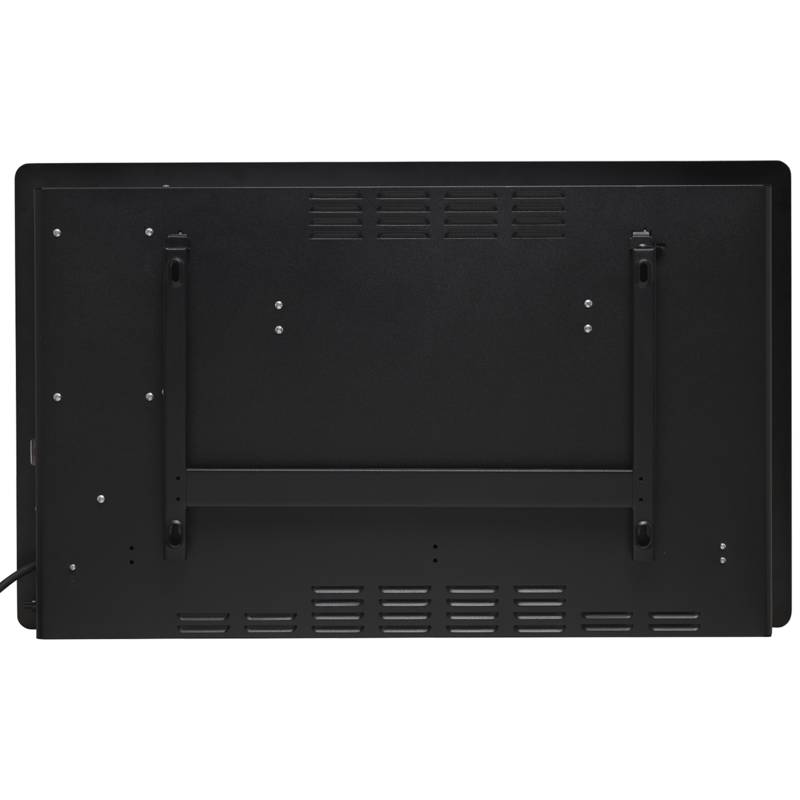 The Reno is supplied with wall mounting brackets and portable leg stands. A 3 pin UK plug is attached, simply plug in and relax. If you wish to hard wire the heater, the plug can be cut without affecting the guarantee. 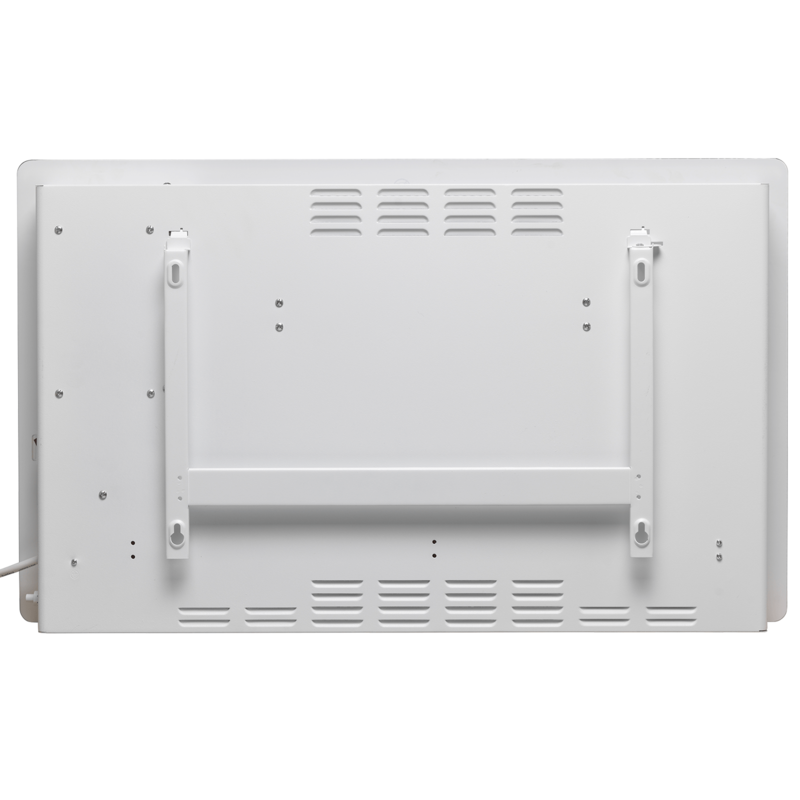 To connect your panel heaters, you may have to switch your router to 2.4 GHz . When the connection is complete, simply switch back to 5 GHz, if you wish. Get fast and free delivery on all our UK shipments* and discounted rates to Highlands and Islands (see *) . Join thousands of satisfied customers; we’re so sure you will find our products superior in every way that we’ve placed a 2 year Guarantee on the body work and electronics. Need help? 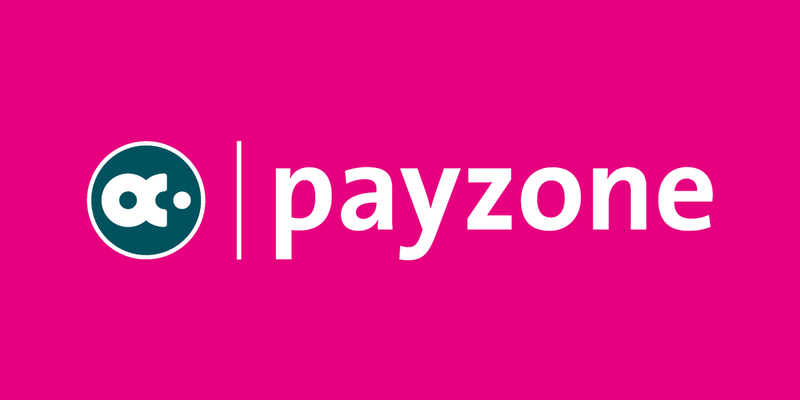 Check our FAQs & User Manuals or call us between 8am and 5pm, Monday to Friday. You can always email us email us or message through eBay. Cracking heater, good simple function. 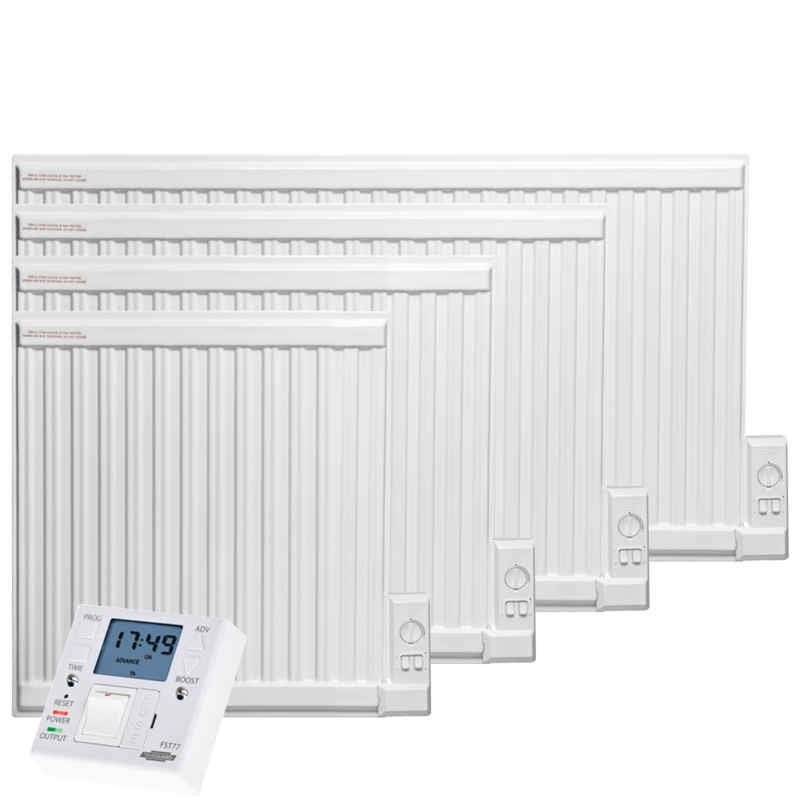 The heating levels Comfort, ECO and frost protection. 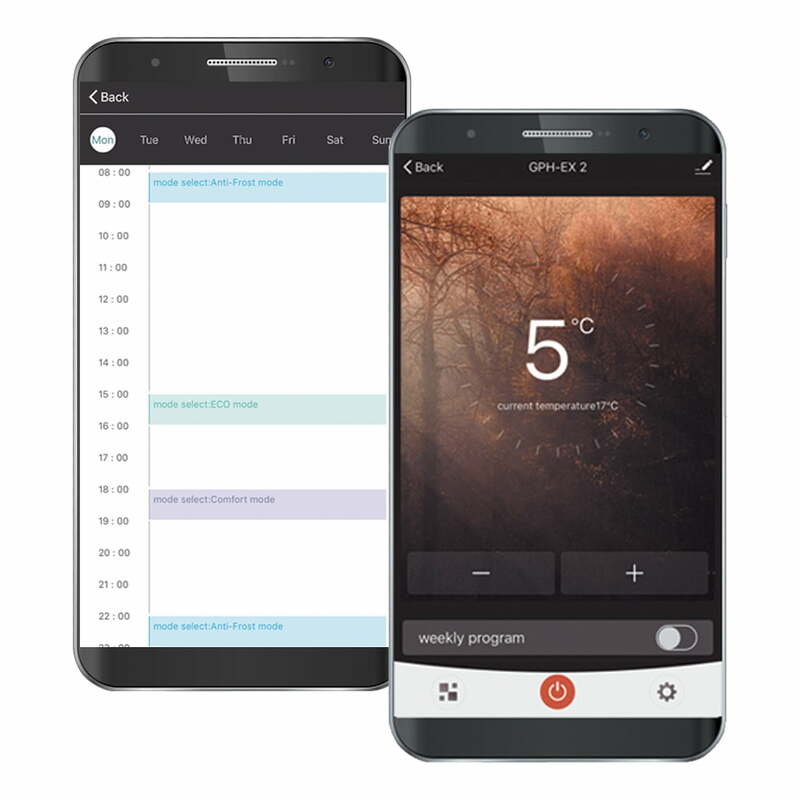 Both the Comfort and ECO are user selectable in temperature, both from the app and wit the included remote. The frost protection mode is permanently set at 5 degree Celsius. 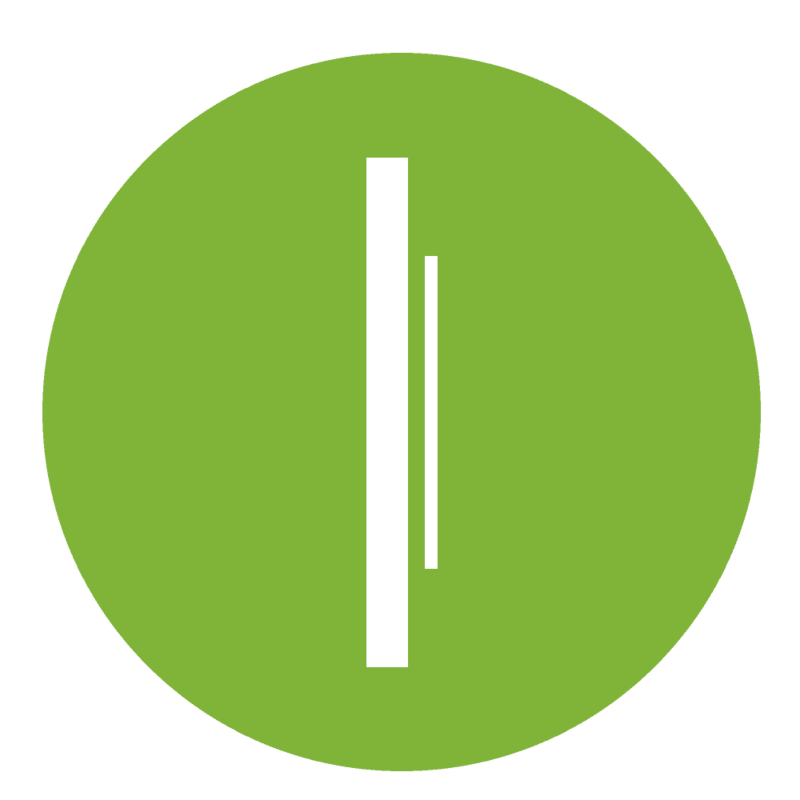 Current app is simple to use and set up. Really looking forward to the development of this range of heaters. Very Nice looking heater with fantastic control options. I bought 2 of these panels to heat my orangery, so far very impressed. Connecting the heaters was much easier than my previous neo heaters.